Chivas is in no danger of being relegated… this year. But the toxic cloud of dropping to the lesser divisions has inexplicably spilled into next season as well. And there is no guarantee that the newly promoted team next season will be as awful as Dorados has been this season. And that means that Chivas might actually have to show a real sense of urgency to avoid the most humiliating of fates: becoming the most popular team in Liga Ascenso. That sense of urgency that one would normally expect to find when a traditional power finds itself anchored down by the spectre of relegation has been MIA at Chivas central for the better part of the last 3 years. It was front and center for former Mexico coach, Chepo de la Torre. He knew how high the stakes were and managed risk accordingly. He got Chivas to the semis in the C15 liguilla, but started slowly in the A15. Too slowly for Vergara. 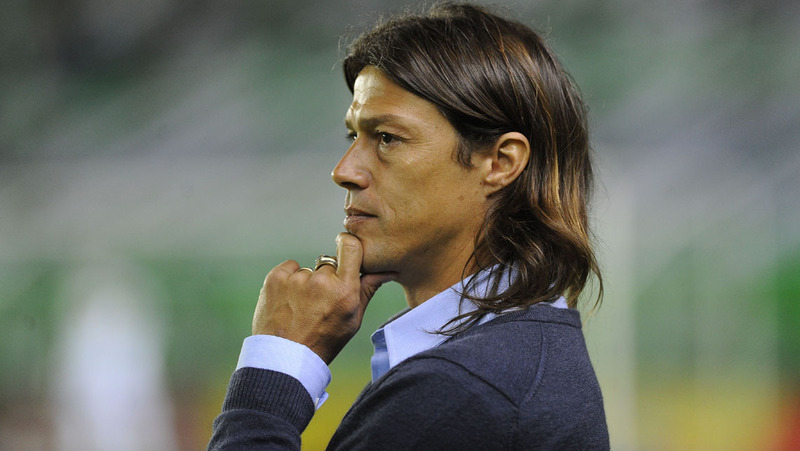 ¡¡So he brought in an Argentine relegation “fixer” in Mathias Almeida. The results have actually been worse. There have been some interesting player additions, including a couple of members of Mexico 2014 World Cup side. But neither Isaac Brizuela or Carlos “Gullit” Peña have made the impact one would expect for the transfer fees Chivas paid. Gullit has become the latest scapegoat for Chivas’ woes. He had a bad game against his former team, Leon, yesterday in Chivas’ 1-0 loss; the same Leon team that Gullit never wanted to leave and had to be dragged away kicking and screaming. “We’ve bottomed out,” a beaten down Almeida said yesterday in the post game presser. If dropping points at home is the cardinal sin of a team in the drop zone, then Chivas has been a staple a the weekly confessional because they have not won at home since September. How can that happen? No stability or continuity in the coaching ranks or front office. 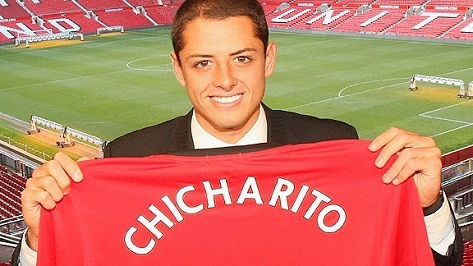 It may have been good business, and Chicharito has taken full advantage of the opportunity afforded to him. 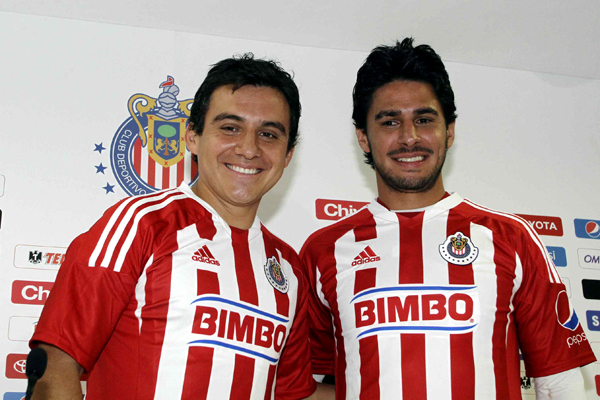 But Chivas is still paying the price for not having an adequate plan to replace their homegrown superstar. A lot of people, me included, poked fun at Vergara for his avarice in not signing players even with having to pay a premium. Turns out he may not have had the cash to spend anyway. If you believe the rumors, budgeted costs severely underestimated the actual costs. And you wondered why the first playing surface was made of plastic. Please name a player that has been brought in in the past 5 years that has made a significant impact on the side. When you do, ask for the blue guy, you know, the one holding his breath. Granted, this really does not have that much bearing whether or not Chivas drops, but here are just 2 brilliant PR moves that Chivas has made over the past few years. Announcing a press conference to introduce a newly signed player — you the fan. Denying FMF access to Chivas players for a non-sanctioned friendly only to lose anyway. This always gets play in the press, but it is more of a deflection of Chivas’ current state than anything else. His team has proved over the past 10 years that it is mediocre at best — so why pretend like it is better than it really is? Chivas will not be relegated this season, but instability in the front office, poor personnel moves, a coaching carousel, and uncertainty of team ownership, and a consistently under-performing roster of players means that Chivas may be looking at one maybe 2 more seasons of walking the tightrope. Next season, they may not have a Dorados to break their fall.